In 1969 man landed on the moon. In 2017 try to obtain a complete health record. In an automated world, why does healthcare lag? $30+ billion in fed incentives, billions in infrastructure yet health data largely remains silo’d with clipboards and faxs as tools of data sharing. 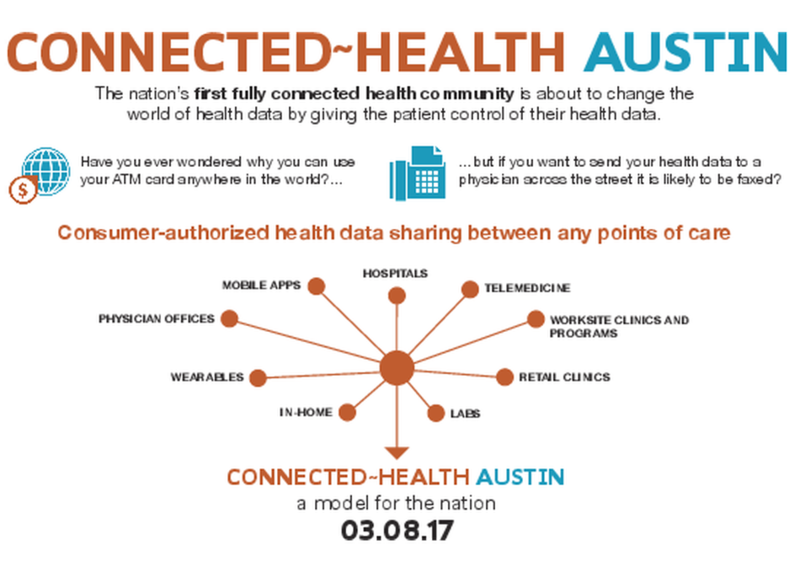 Dr. Karen DeSalvo, Asst Sec of HHS & ONC Chair – Obama Admin; Charles Huang, serial health entrepreneur & investor; Sukanya Soderland, partner Oliver Wyman, expert on consumerism in healthcare and industry transformation will take a uniquely SXSW look at WTF? (Spoiler alert – it’s not a tech issue) Brian Baum, CEO – vitaTrackr will moderate the discussion and introduce a market-based alternative launching in Austin.